There are many "how to sell your iPhone 3 / 4" lists on the web for those of you considering upgrading to the as yet unreleased iPhone 5, due September 12 (or something...) and I'm one of those potential upgrades - depending on what Telstra offer. I'm upgrading because I've worn out my iPhone 4, the home button takes six presses to get back to 'home' and whilst I know I can get it fixed, and I might, I'm looking to upgrade to a newer faster device as it's something I use daily for work. I'd be very interested to see how many times i'd pressed the home button on my iPhone 4! 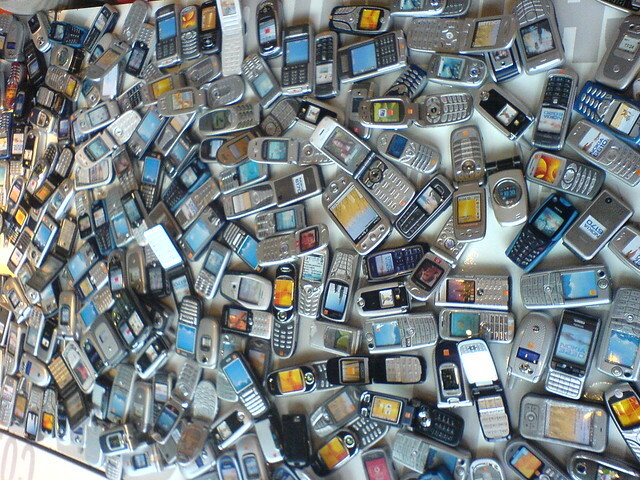 Fact: 12 Million phones sit unused in cupboards in Australia. 1. You've seen "The Blendtec guy" right? 3. Though it can be tricky to find, Telstra have a recycle program... true story!